He is an experienced mediator, conciliator, arbitrator and adjudicator. His practice specialist areas are commercial and family mediation as well as arbitration and conciliation. Joe sits on many professional ADR panels of mediators, conciliators and arbitrators for bodies such as the Law Society, Engineers Ireland, Construction Industry Federation, Mediators Institute Ireland, Chartered Institute of Arbitrators and Eirgrid. He sits on international panels in Dubai and China. Joe is a certified mediator with the International Mediators Institute (IMI), practitioner member of Mediators Institute Ireland (M.I.I. ), Fellow mediator with the Chartered Institute of Arbitrators (CIArb) and accredited mediator with CIArb. 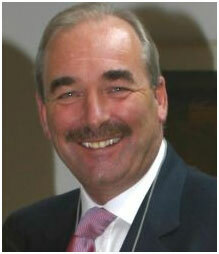 Joe also delivers mediation training programmes around the world including modules at Maynooth University in Ireland. Joe is course director, tutor and assessor in mediation and arbitration training with the Chartered Institute of Arbitrators. Ruth is an experienced Mediator in both the commercial and family sectors and has extensive experience as a professional Trainer. She has over 20 years experience in business management. 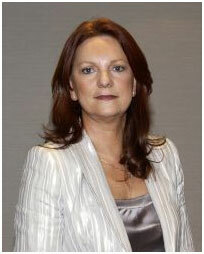 She has a private practice in Psychotherapy and Couple Counselling spanning 15 years. She is an approved tutor in Mediation with the Chartered Institute of Arbitrators. Ruth has been appointed an International Trainer with Psychology of Vision. She has an innate ability to listen to understand and engage conflicting parties in all areas of dispute resolution. Through her broad skill base she provides innovative interaction in dispute resolution and training programmes.